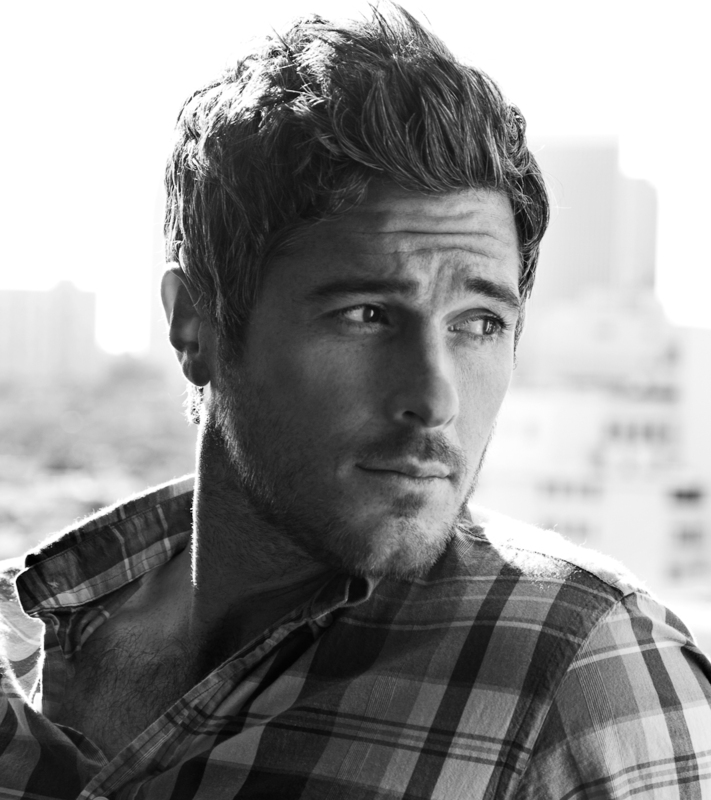 Tuesday Morning Man: Dave Annable! 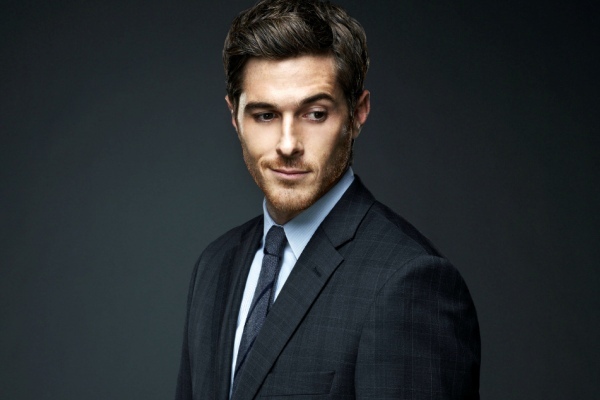 Dave Annable is back on TV with a regular series this fall and that’s a good thing because not only is he very attractive, but he’s also a fine actor. Dave, of course, is best known for his role as Justin on Brothers & Sisters. 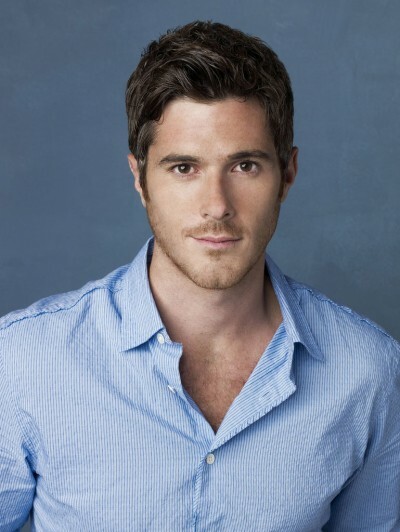 Now he plays hunky surgeon Dr. Jack McAndrew on ABC’s Red Band Society. In between these two series, Dave was on ABC in the short-lived 666 Park Avenue which lasted just 13 episodes. His first series was Reunion in 2005 which lasted one season. No shirtless pictures, huh? LOL!